Tata Motors on Tuesday launched a limited edition version of its hatchback Tiago, with price starting at Rs 4.52 lakh (ex-showroom Delhi). The petrol variant of the limited edition version -- Tiago Wizz -- is priced at Rs 4.52 lakh while the diesel variant is tagged at Rs 5.3 lakh. 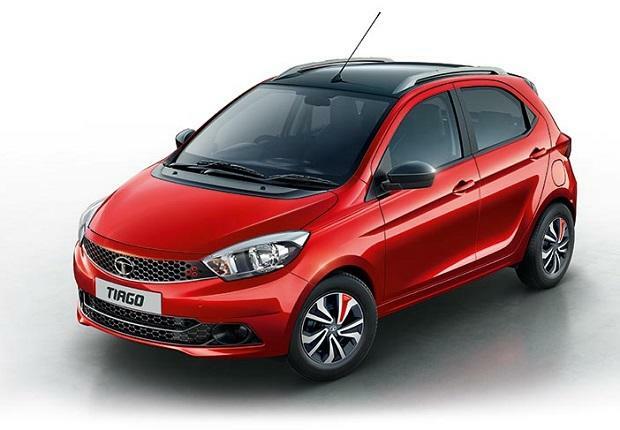 "With the Tiago Wizz limited edition, we want to celebrate the success of Tiago and begin the festive season with something special for our current and potential customers," Mayank Pareek, President Passenger Vehicle Business Unit, Tata Motors, said in a statement. He termed the model as the "ultimate game changer" for Tata Motors. "With robust demand since its launch, it has helped us post a month on month growth. Additionally, the introduction of the AMT (automated manual transmission) variants brought in a new set of customers, further consolidating our position in the hatchback segment," Pareek said. The limited edition of the hatchback comes with nine new features, he added.